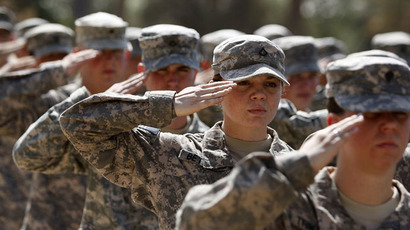 The US Army misled Congress and the public when it said that a controversial military anthropology program was terminated in 2014. 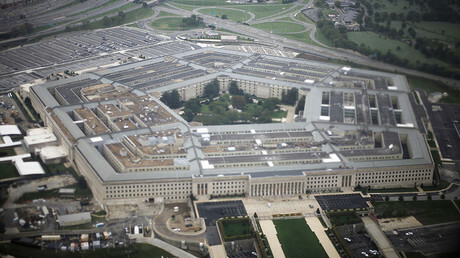 The $725 million program, mired in fraud and sexual harassment, is still afloat, according to Pentagon officials. The army publicly said last year the controversial combat anthropology program, also known as the Human Terrain System (HTS), was canceled in 2014. Since 2007, the program took up more than $725 million of taxpayers’ money. But an anonymous Pentagon official told USA Today on Wednesday that not only is the HTS alive, but the army would extend it further if more funding becomes available. The HTS remains in place, which means that it will receive funding for years to come, the official said. It currently has a budget of about $1.2 million per year and employs two army officers, two civilian employees and five contractors, the source added. The program, founded by US Army’s Training and Doctrine Command (TRADOC) in 2006 was designed to advise American military commanders on social and cultural sides of combatting insurgency in Iraq and Afghanistan. 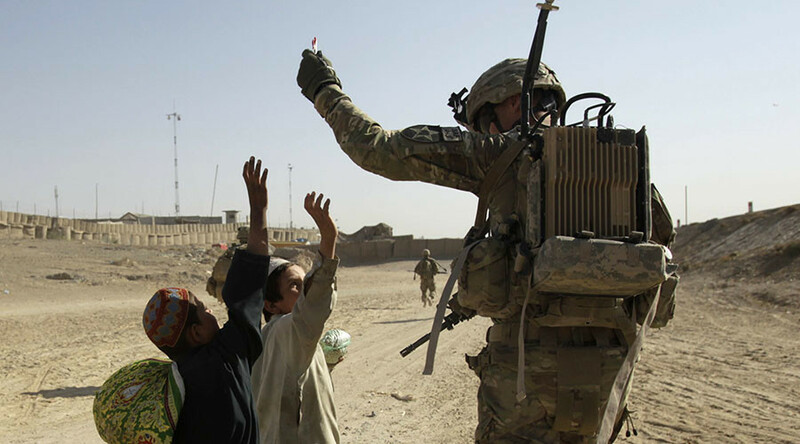 The program’s architects insist that it also helped the troops understand cultural differences and develop relationships between both sides, winning “hearts and minds” of Iraqis or Afghans. But the reality was far more controversial. According to open sources, the HTS personnel conducted data collection, intelligence gathering and psychological operations. In at least one case, an HTS cultural analysts supported interrogations in Afghanistan, according to Nature journal. The program widely embedded civilian contractors, mainly graduates with degrees in social sciences who were trained and then deployed to war zones. But the program, initially designed to deliver cultural knowledge to US commanders and win “hearts and minds” in the field became mired in fraud, racial abuse and sexual harassment. A 2010 US Army investigation – launched during the peak of fighting in Afghanistan and Iraq – which also became the basis of USA Today's probe, found that some HTS operatives filled fake time sheets to pad their paychecks. Some were paid $280,000 per year for an amount of work that investigators said was never done. Others were entitled to six months of paid leave when they returned to the US. Sexual harassment was widespread as well. One team member wrote that sexual harassment was prevalent, “and I was sexually harassed in the field repeatedly; sexual comments and jokes are rampant; nearly every female in the program faces some form of sexual harassment." Yet despite those allegations, the program had grown exponentially. At its peak in 2010, the HTS employed more than 500 people ranging from PhDs to retired Special Forces personnel. Over the next few years, more than 30 “human terrain teams” (HTTs) were deployed in Iraq and Afghanistan. Multiple media sources suggest, however, that the HTS has not come any closer to any of its declared goals. Poorly trained, often underqualified staff could hardly provide sufficient expertise for field commanders. "Teams were hurriedly deployed to Iraq and subsequently without exception failed either as a team or in the quality of the product delivered," a sworn statement by a team member with military experience was cited in the 2010 investigation. The American Anthropological Association (AAA), the world’s largest reputed organization of field researchers, condemned the HTS since its launch, saying that forcing scholars to harm people they surveyed was strongly unethical.